The Philippines is one of the largest markets in Southeast Asia with an estimated 103 million people. 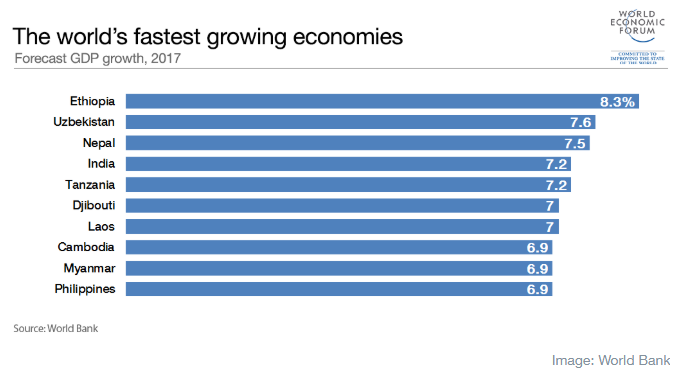 HSBC has forecasted that the Philippines could become the world’s 16th largest economy by 2050. 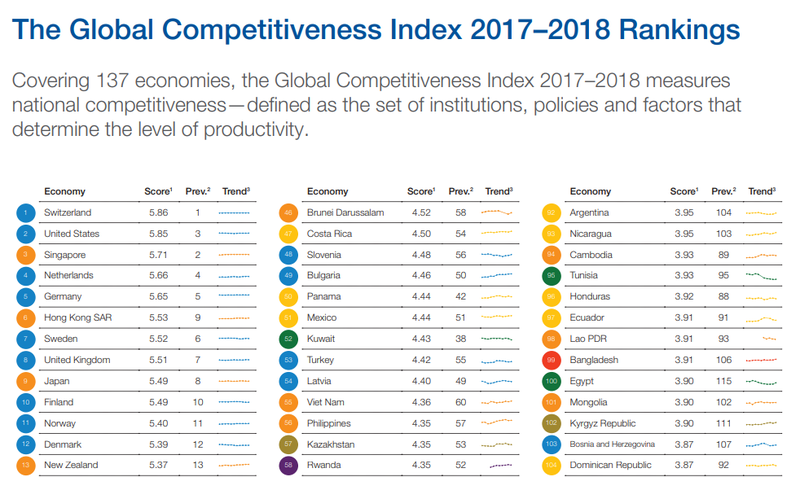 The Philippines is now ranked 56th in the World Economic Forum’s Global Competitiveness Report. It has improved by 28 places in the last 7 years. 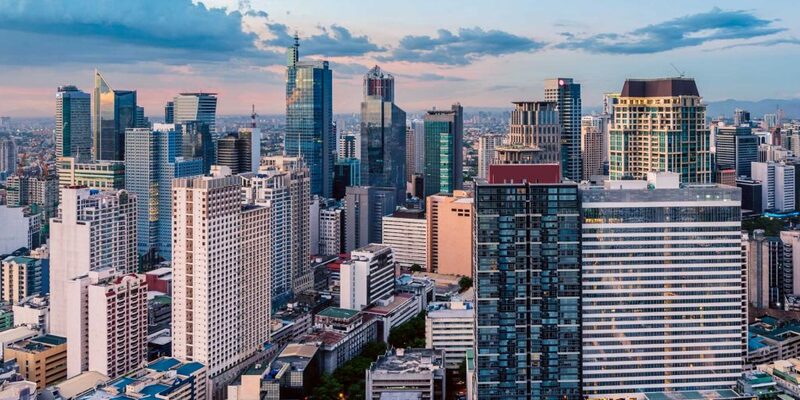 About 250 foreign companies are now doing business in the Philippines. Among these are well known brands such as Unilever, Shell, HSBC, Standard Chartered, AstraZeneca, Diageo, Arup, JCB, Marks and Spencer, River Island and Halcrow. The Philippine market can present challenges for foreign companies. The risks can be overcome, of course, but they do require a commitment in terms of time and resources. You should hire a broker or local lawyer, or consult a company with established legal presence such as Boxme, to help you deal with the necessary formalities. A local partner or distributor may also be necessary. The Philippines economy grew by 6.7% in 2017 following year-end strong performance in the services sector. The forecast is 6.8% and 6.9% for 2018 and 2019, respectively, which are among the best growth outlook in Association of Southeast Asian Nations (ASEAN), according to the Organisation for Economic Cooperation and Development (OECD). The Philippines is a consumption driven economy. It has consistently positive economic growth and an expanding middle class who like foreign consumer goods. Remittances play a major role in the Philippines economy contributing to growth. Almost a quarter of the country’s labour force works abroad.